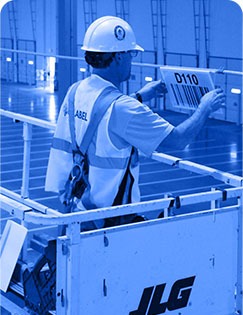 Custom Barcode Labels | ID Label Inc.
ID Label Inc. provides design engineering, production, signage and nationwide installation services of custom, variable-information barcode labels and asset tags for organizations in the warehousing, supply chain, manufacturing, electronics, calibration, medical, laboratory, apparel and library markets. 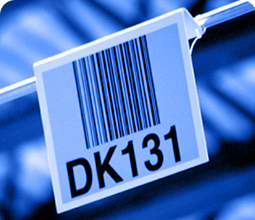 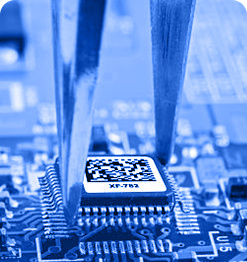 Since 1994, we’ve been one of the nation’s leading manufacturers of barcode labels and asset tags. 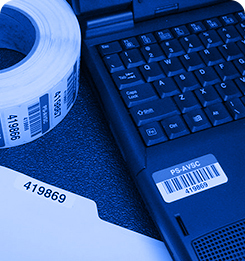 Our solutions are used by thousands of global organizations to keep their businesses moving with efficiency, speed and accuracy. 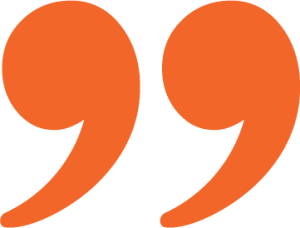 Our expert sales consultants are passionate about working with our customers to provide smart ideas and innovative products. 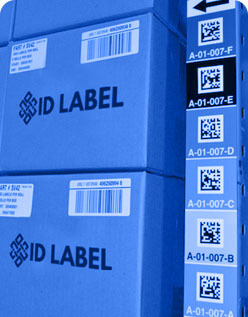 Clean Release™ removable, repositionable warehouse labels were designed with today’s smart warehouse in mind, where speed, efficiency and inventory location flexibility are top priorities.